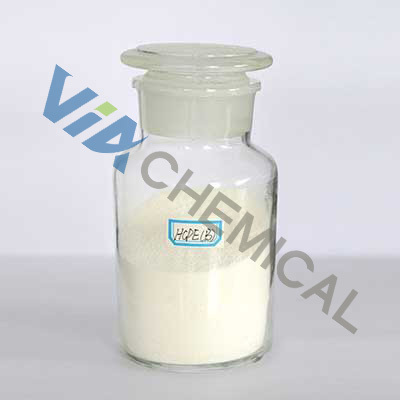 HCPE is a high-molecular polymer obtained after substantial PE chlorination. 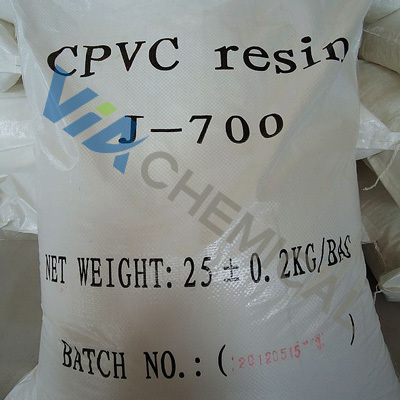 VIA Chemical HCPE resin can be made into high viscosity, moderate viscosity, and low viscosity HCPE according to the PE molecular weight and difference of chlorination processes. 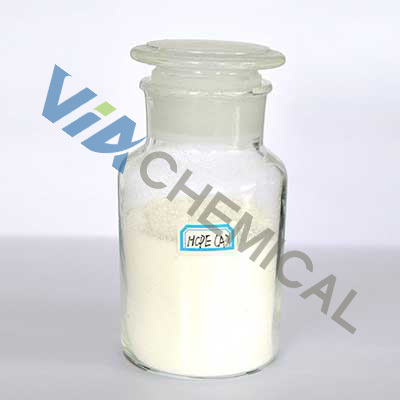 VIA provide two kinds of adhesive-grade HCPE resins and two kinds of coating-grade HCPE resins for various purposes. 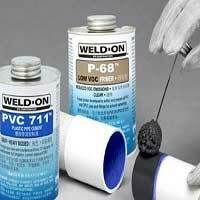 The four grades have different chlorine content and viscosity value that can meet the most needs for producing anticorrosive coatings and adhesives. 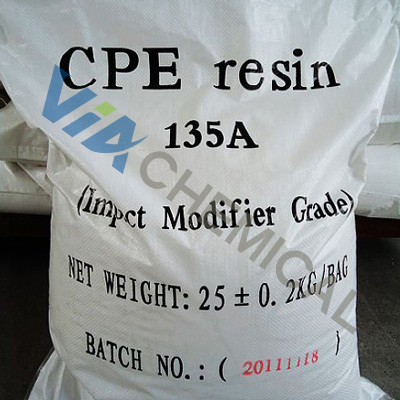 Moreover, we produce any special-grade HCPE resin to meet specific requirements. 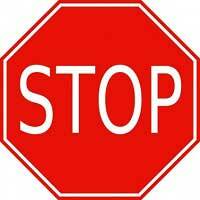 *The above specifications are provided for reference only. 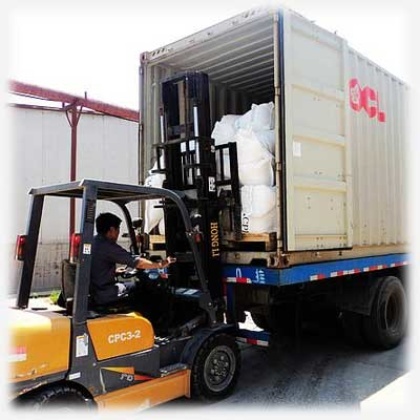 Products could be produced per client’s requirements. 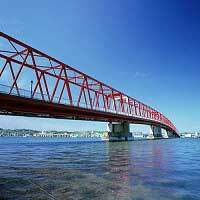 HCPE is the preferred anti corrosive paint for bridges, steel-frame structures, chemical equipment, saltworks, and fish works due to its anti-rust corrosion properties. 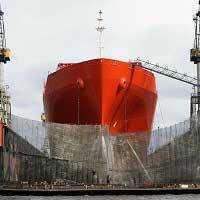 Marine paint including interior, exterior and primers for cabins and for decorations. 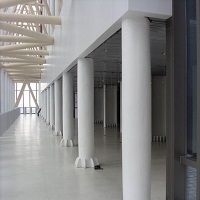 Fire-retardant coating for outer of wood and steel structures. 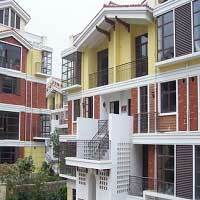 Architectural coating for outer of buildings (decorative) and for concrete primers. Painting for airports, roads, landmarks, and guideposts. 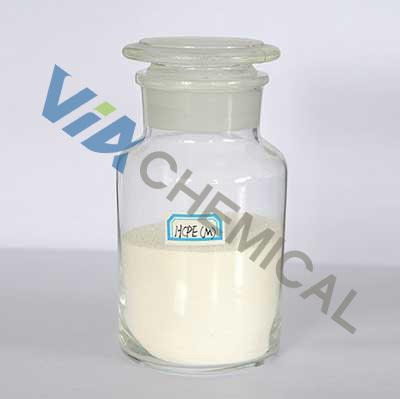 Adhesive for various PVC products; Anti-high temperature resin modifiers for chloroprene rubber adhesive and NBR. 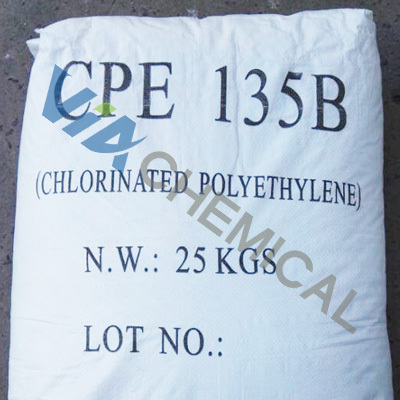 This product adopts polyethylene bags for internal use and polypropylene bags for external use with a net weight of 25 ± 0.2 kg per bag. 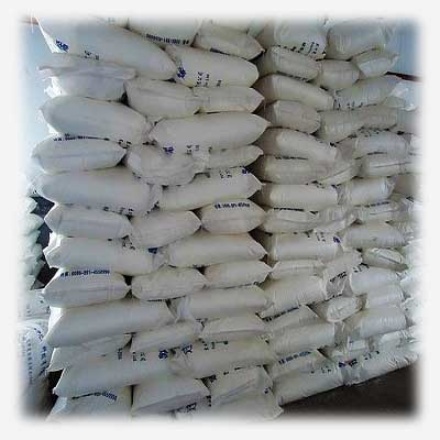 HCPE resin must be stored in a dry and ventilated warehouse with a stack height not exceeding 10 bags. Solarization and damp environments should be avoided and strict precautions should be taken again stress. HCPE is not considered a dangerous cargo. 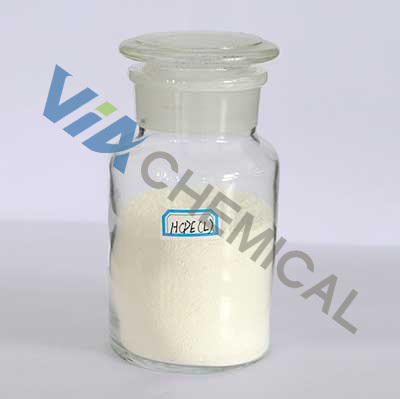 VIA Chemical has been focusing in the field of high-quality chlorinated polymer materials for decades. 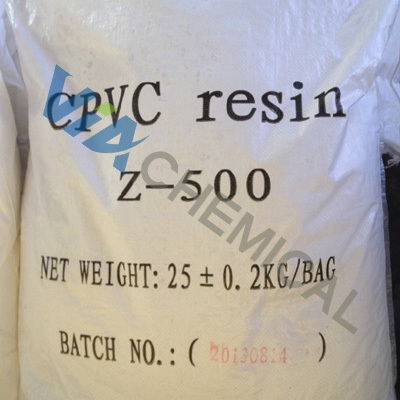 We provide expertise on CPVC Resin, CPE Resin and HCPE Resin series chloride manufacturing. ©2016-2017 Via Chemical Co., Ltd. All Rights Reserved.